San Francisco is a great place to visit if you like food fresh from the garden. Among the many attractions that are native to San Francisco, a growing number of tourists are visiting the many farmers markets that are found throughout the city. Some of the popular farmers markets are the Alemany Farmers Market which is open year-round, on Saturdays from 6:00 am - 3:00 pm, the Castro Farmers Market which opens from March 15 - November 22 and meets every Wednesdays from 4:00 pm - 8:00 pm. Other year-round farmers markets include The Clement Street Farmers Market, Crocker Galleria, the Ferry Plaza Farmers Market, Fort Mason Farmers Market, and Heart of the City Farmers Market. Alamo Square is a favorite local park, that is home to the Divisadero Farmers Market. Alamo Square Park recently got a 5.3 million dollar renovation, thanks to the community and its support to the park. They added new ADA approved restrooms, new pathways across the park, new landscape filled with flora, and new trees. A big part of the renovation was the 70-year irrigation system that needed replacement, and thanks to this project it happened. The Divisadero Farmers Market is open year-round and delivers fresh, organic locally grown food to you every Sunday from 10 am - 2 pm. 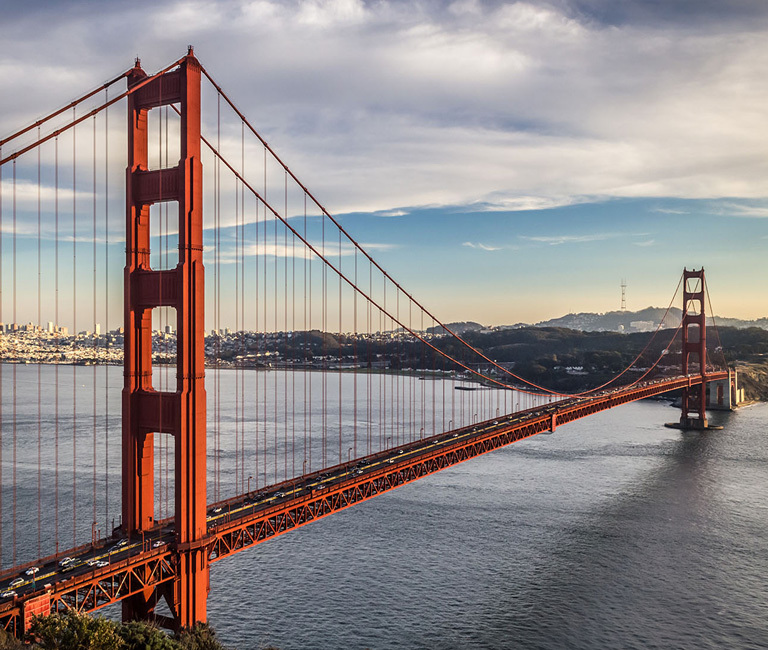 If you are curious about other attractions within San Francisco, there are many other places that you can visit that will be sure to grab your attention. If you have a knack for science, then take a trip to The Exploratorium. The Exploratorium is an interactive science museum, where you and anyone in your party can enjoy a unique experience. Another interesting spot, is Ghirardelli Square. Ghirardelli Square is a 3-level former chocolate factory that overlooks the ocean. Madame Tussauds features wax figures of famous artists, actors, and actresses, and you are able to learn the process of how each figure is created and designed.